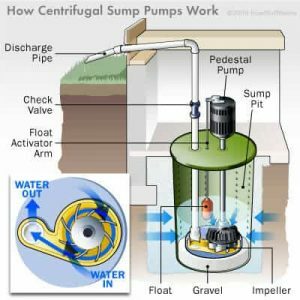 If you’re reading this article, then you’re probably having problems with your sewage ejector pump. Many New Jersey homeowners don’t necessarily know very much about what sewage ejector pumps are, how they work, and what can suddenly go wrong and require professional sewage ejector pump repairs. In this article, we’ll go over three of the most common reasons for sewage ejector pump repair service here in NJ: grease clogs, aging sump pumps that need replacement, and faulty float switches. 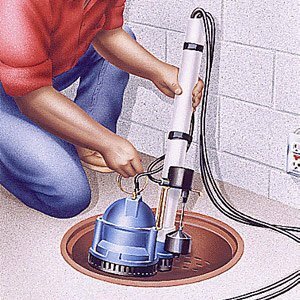 If your sewage ejector pump suddenly stops working correctly, we’re here for you at A1 Sewer & Drain with local NJ sewage ejector pump repairs from our team of experienced sewer and drain contractors. Call us any time for same-day service and quick response times, including 24-hour sewer repair services for serious emergencies. Sewage ejector pumps are devices that are installed in a sunken hole or pit, where they work to push wastewater and waste material upward through your plumbing and into the sewer system. In most NJ homes, smooth drainage and water flow is guaranteed due to the natural force of gravity: water flows downward. 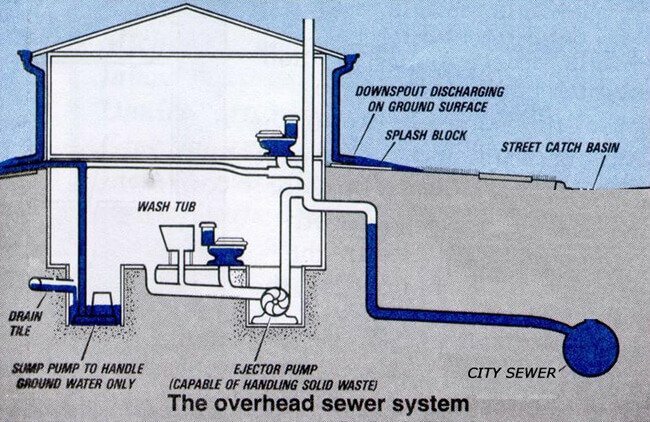 However, in NJ homes that are located in low-lying areas, or that have a basement outfitted with bathrooms, laundry rooms, and other plumbing fixtures, gravity works against sewage flow. To prevent backflow, clogging, and other serious problems, sewage ejector pump installation provides a mechanism to actively move water and waste upwards and away. Grease buildup. It’s not very pleasant to think about, but wastewater and solid waste produce a surprising amount of grease. Organic greases and fats are known for adhering to plumbing and sewer pipes, and over time, the grease can build up to the point where it covers everything and stops water from flowing normally and being expelled by the pump. Most residential sewage ejectors in NJ need to be professionally cleaned every few years, to clean out grease residue and prevent clogging and breakage. Aging sewer ejector pumps. Like everything else, a sewage ejector pump will only last for a certain amount of time, usually less than twenty years, before they’ll need to be completely replaced. 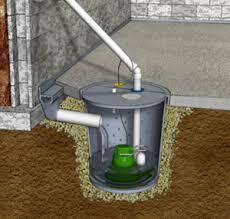 As a homeowner in NJ, it’s important to be aware of when your sewage ejector pump was originally installed. 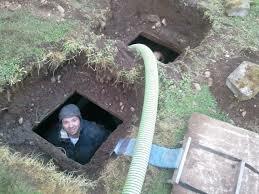 Eventually, you may need new sewage ejector pump installation to replace the old one. Float switch issues. Float switches are small grey devices that float inside the sewage ejector pump basin. Their role is to detect water levels, signalling when the pump needs to empty itself. They’re prone to going bad and malfunctioning, and you may need your float switches replaced every few years. Faulty float switches can cause your sewer ejector pump basin to overflow. If you’re in need of sewage ejector pump repairs in northern NJ, give us a call any time at A1 Sewer & Drain. Our team of knowledgeable contractors are always available for any ejector pumps repairs, installation and more.